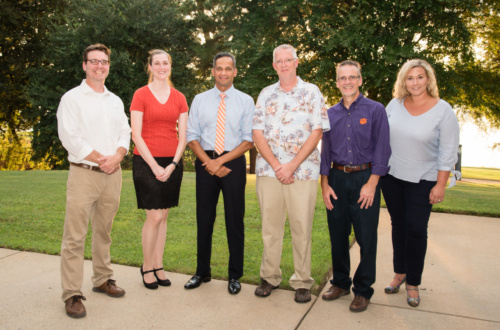 Stories tagged with "Industrial Engineering"
CLEMSON — A professor who has received one of industrial engineering’s top professional honors is taking the helm of a fast-growing Clemson University department and wants to make it among the best in the nation. Jeffrey P. Kharoufeh was introduced Friday as the new chair of the department of industrial engineering. Deaths that have been tied to social media challenges are capturing the attention of Clemson University researchers who want to begin developing new ways of protecting adolescents and young adults from harming themselves. A Clemson University professor who is close to finishing a sabbatical with Amazon is one of two South Carolinians selected to serve on a nationwide committee that advises U.S. Commerce Secretary Wilbur Ross. Scott Mason is headed to Washington, D.C., on June 20 and 21 for his first meeting as a member of the Advisory Committee on Supply Chain Competitiveness. 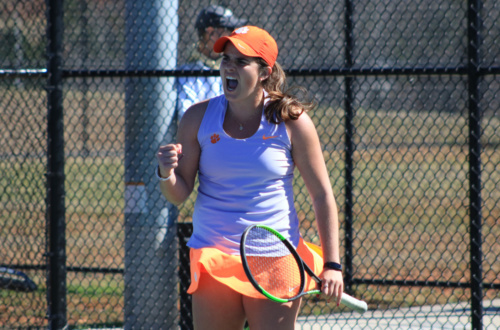 Clemson University’s National Merit Scholars will span from Clemson to Cleveland with some pursuing secondary degrees while others dive into the workforce.